Successful family business since 1971. 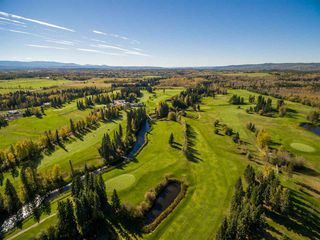 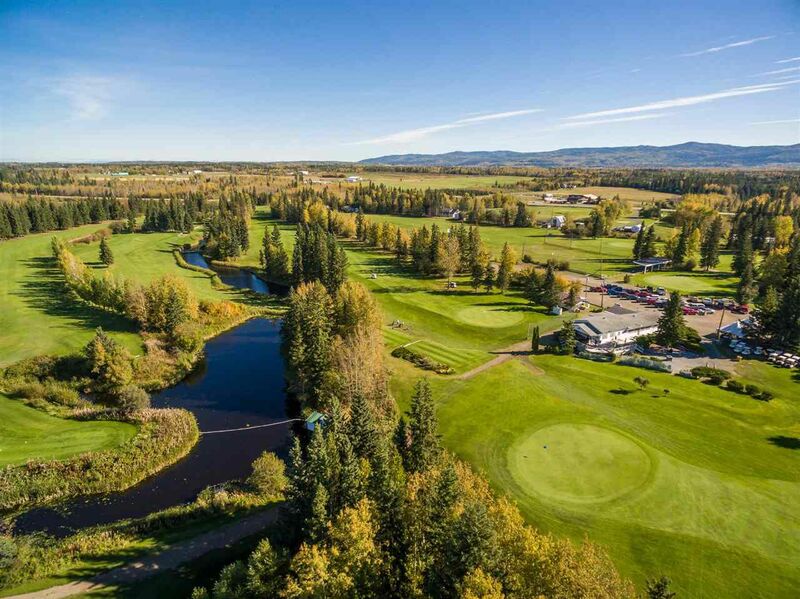 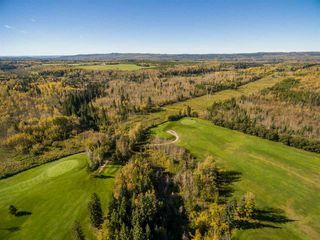 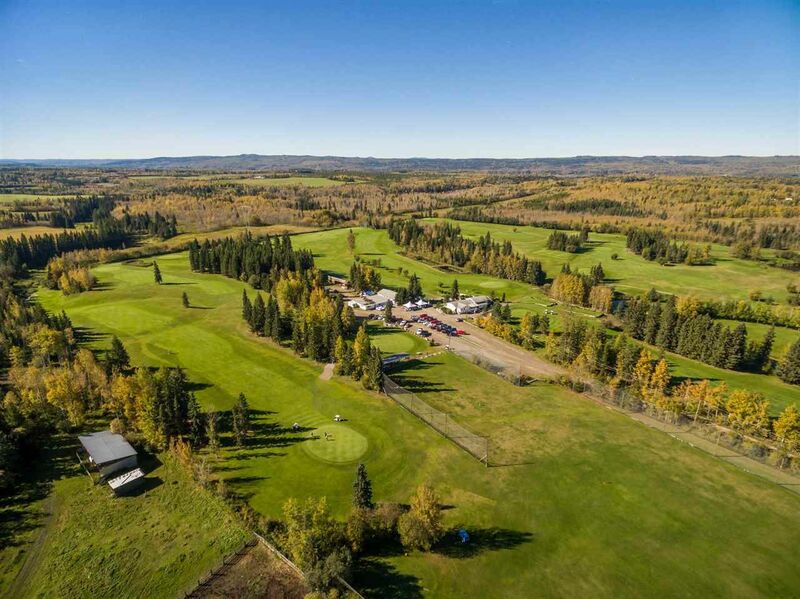 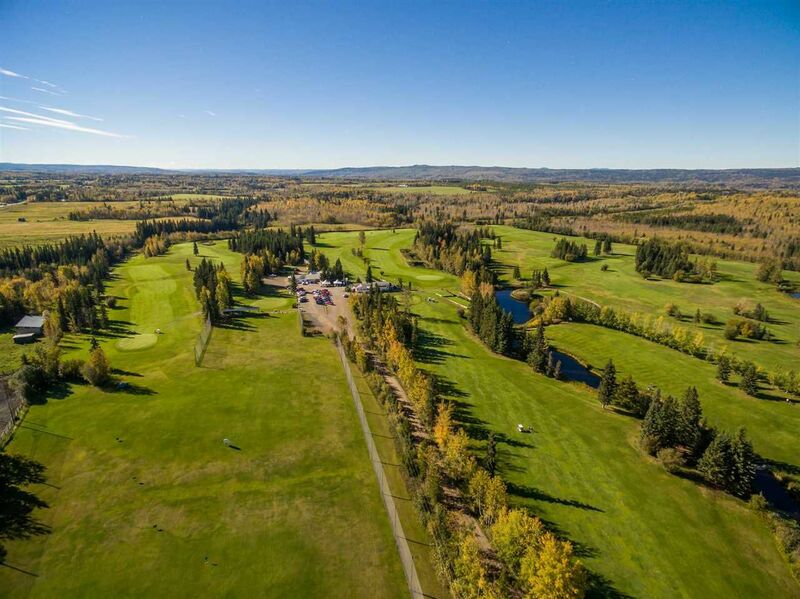 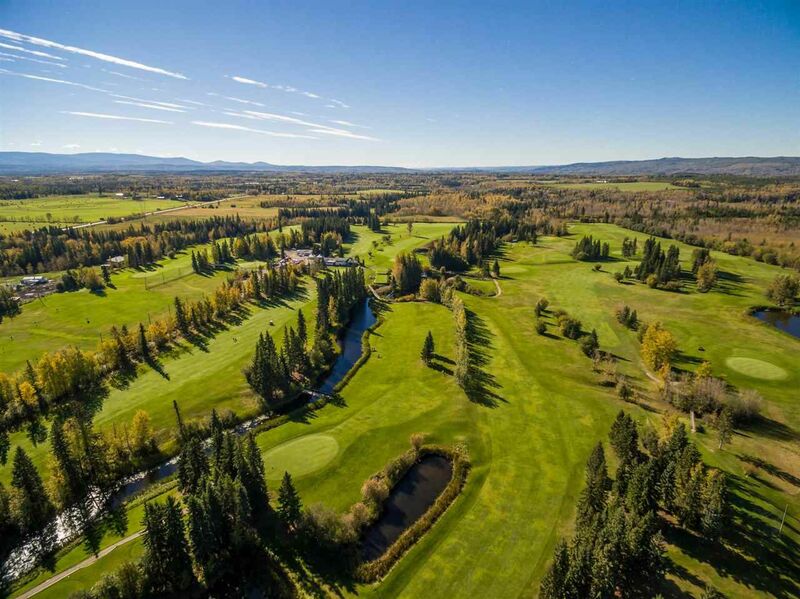 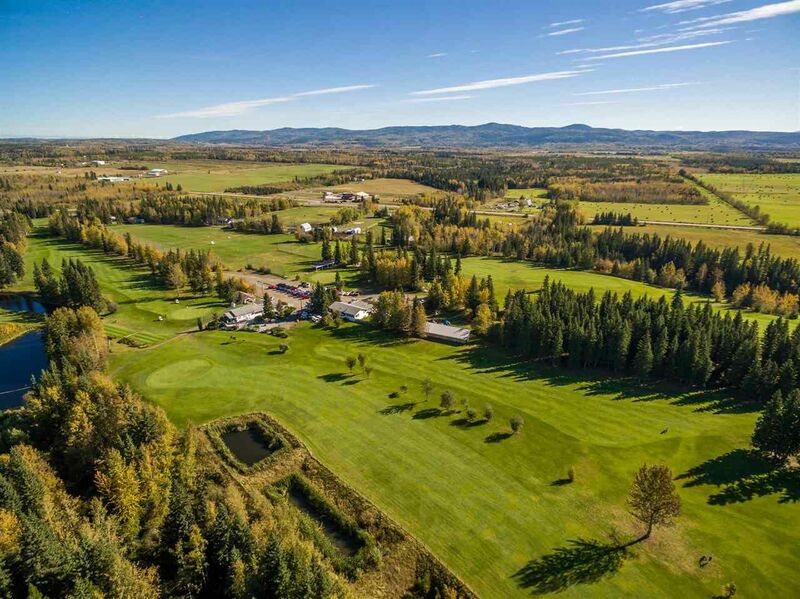 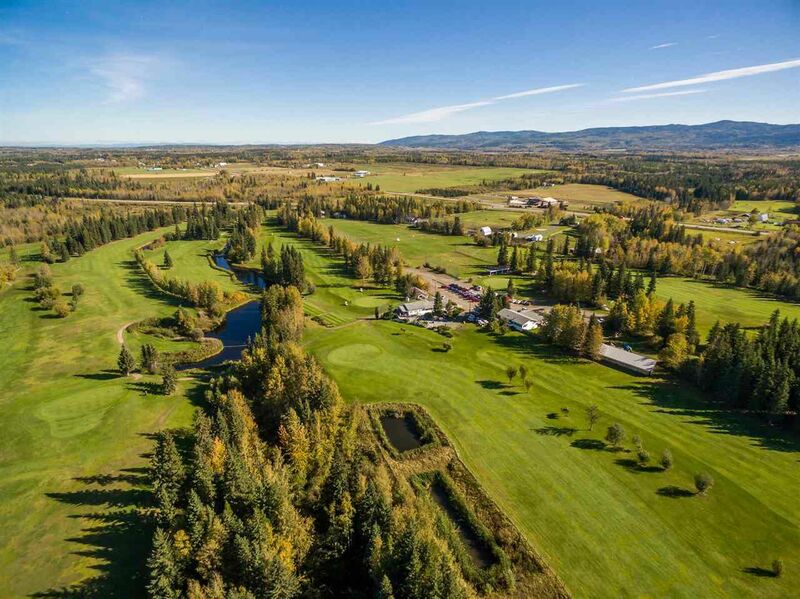 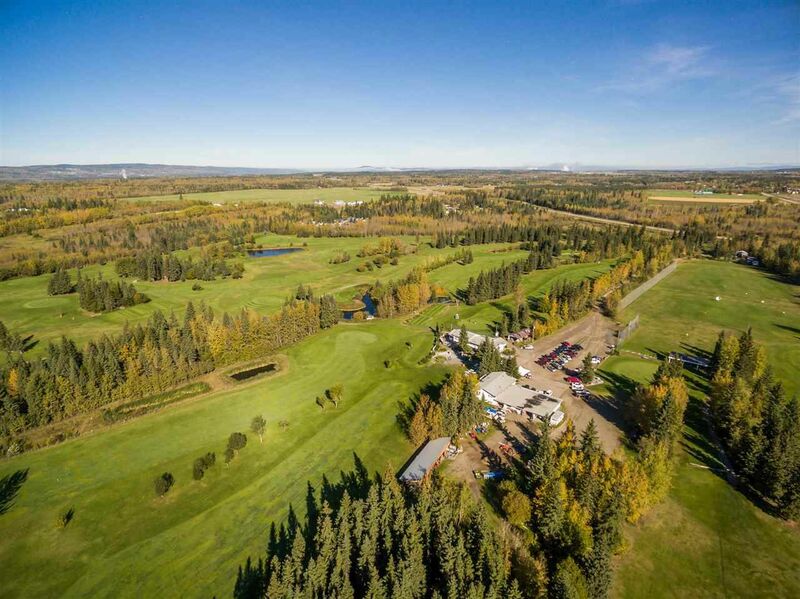 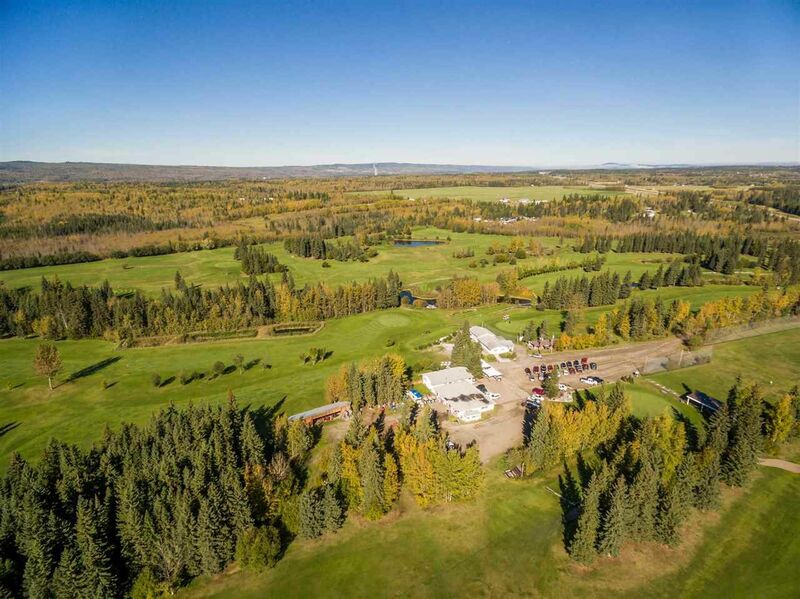 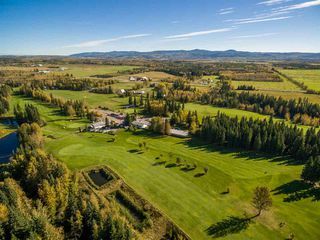 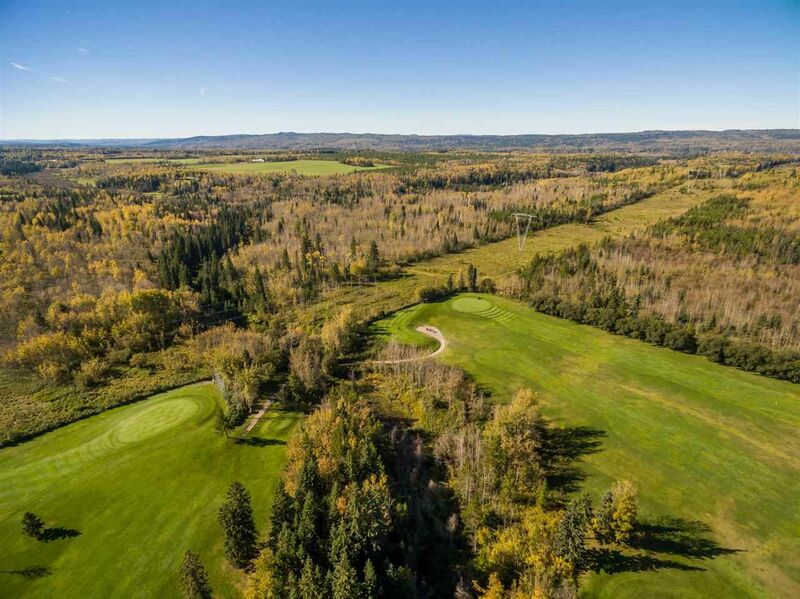 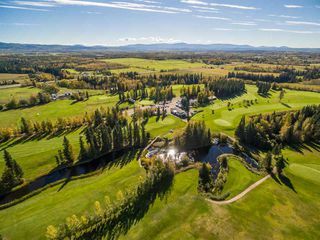 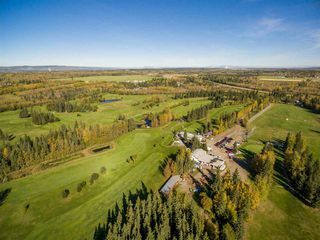 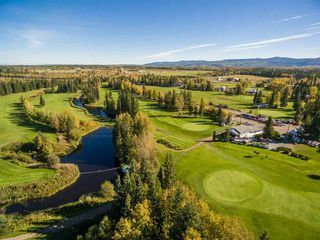 This golf course is located close to town so is very accessible. 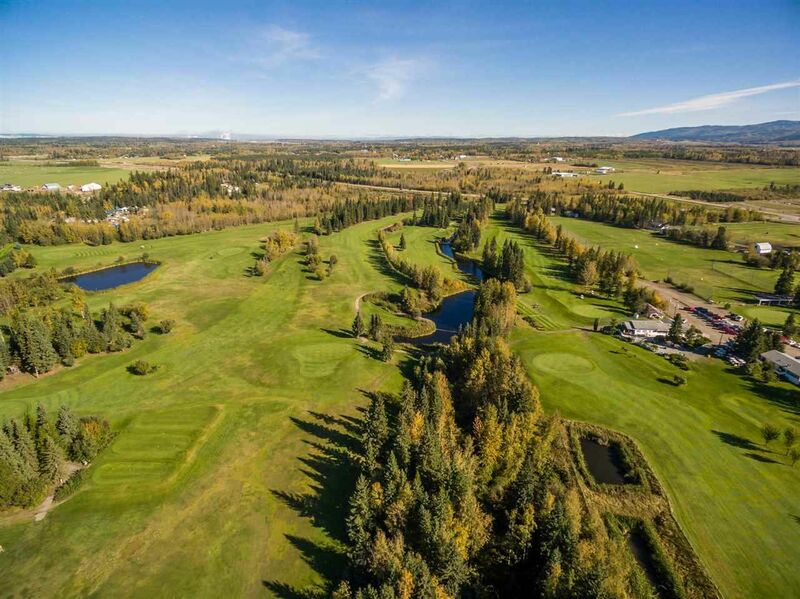 This course was carved out of a natural forest. 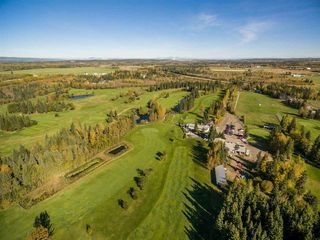 It has Provy Creek running through it and several man-made ponds which various water fowl and birds call home. 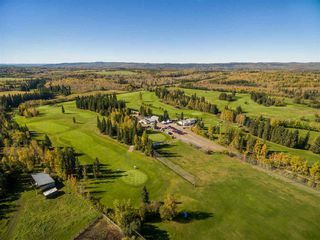 Aspen Grove is known for its friendly atmosphere and is quite walkable and affordable with a quiet, country atmosphere. 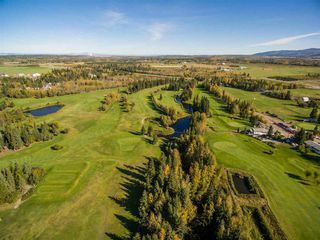 This is a viable business for a family or a couple of partners who want to work hard during Golf Season and then take time off for the winter. This will create many pleasant memories for you and all the golfers.